Artist re-envisions post-punk rockers as popular Marvel superheroes - trendistic.com: ever tried. ever failed. no matter. try again. fail again. fail better. 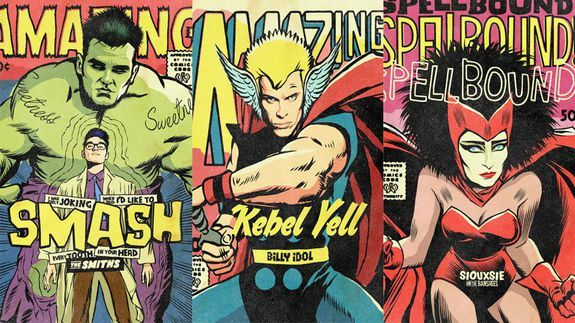 Because no one quite embodies the inner turmoil and moral dilemmas of Marvel superheroes quite like New wave music sensations.